The Mekong. It's an exotic name guaranteed to fire up the imagination. Riding high on the global hot list, it is home to such iconic sights as Angkor Wat, Halong Bay and Luang Prabang. 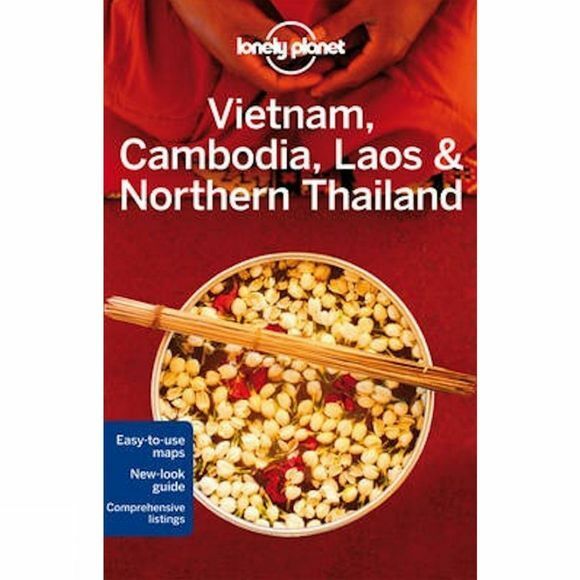 Coverage includes: Planning chapters, Vietnam, Cambodia, Laos, Northern Thailand, Understand and Survive chapters.